After an amazing trip to Bali in 2014, Tracie thought her life was headed in the right direction and that she was on the road to finally living her purpose. She returned home with a new attitude and outlook on life only to find herself sitting in front of the ocean with plans to take her life three months later. Although she intended to meet death at the ocean, the death she encountered wasn't exactly what she had in mind. The story of the Dead Sea Lion chronicles the events that took place on February 24, 2015. Galaxies in water bottles were not enough to prevent Tracie from desiring to take her life. 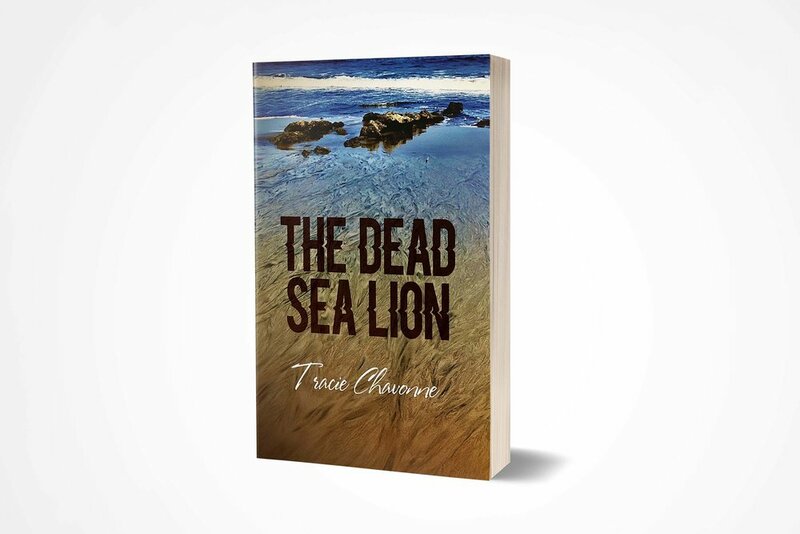 Three weeks after the Dead Sea Lion, Tracie finds herself once again on the cusp of suicide only this time her friends intervene before she has a chance to take her life. 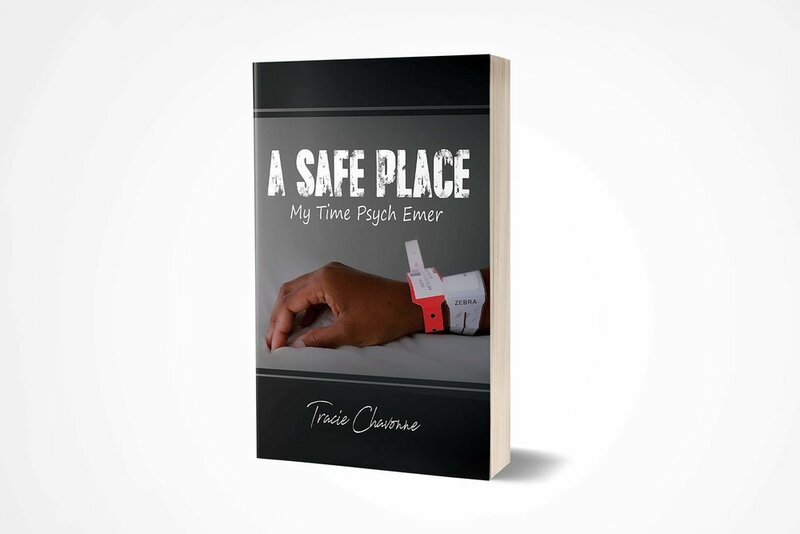 On March 14, 2015 she is involuntarily checked into a psychiatric emergency room and later sent to a rehabilitation center where she discovers the undeniable yet simple truth about where she has been sent and why. After being released from a mental health recovery center, Tracie now begins the real fight for her life and she knows she can't do it alone. On her search to find someone to help her learn to cope with her existential depression, she informs the universe that the student is ready for her teacher to come. In addition to needing help with her depression, she is also faced with learning how to drive for the first time in her life. Tracie embarks on a 90-day journey with the hope that she will gain the brevity to be in the driver's seat of her life.